We talk about one-on-one surfing lessons at Aloha Beach Camp but sometimes it's hard to understand what that means. 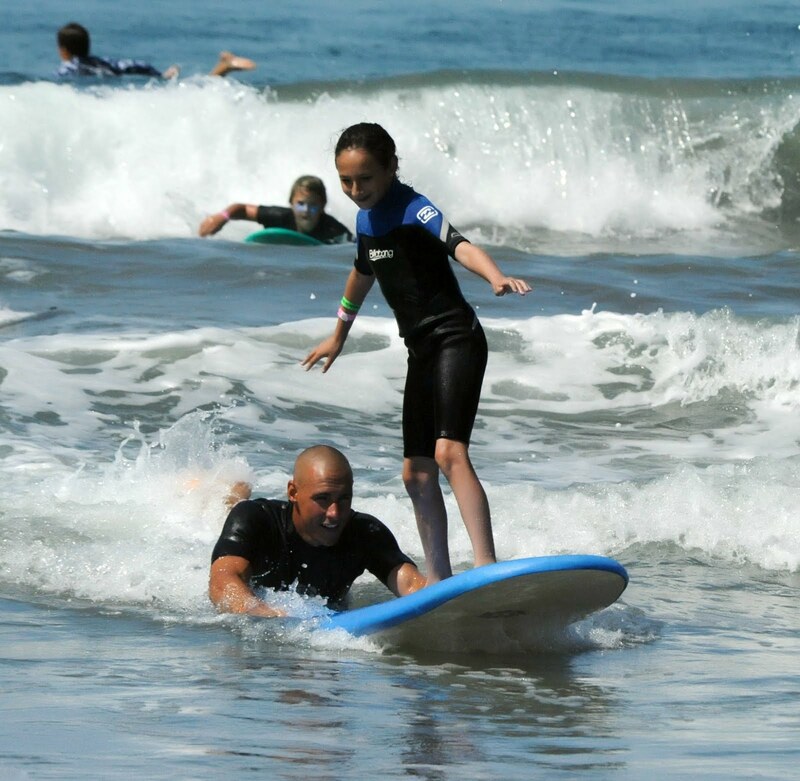 In general, every child gets a surfing lesson with our staff until they feel comfortable to try it on their own. Some campers take private surfing lessons all summer to their heart's content, others take a lesson or two and then surf own their own -- still with our counselors nearby -- depending on their preference. Surfing lessons are included as part of your camp tuition.